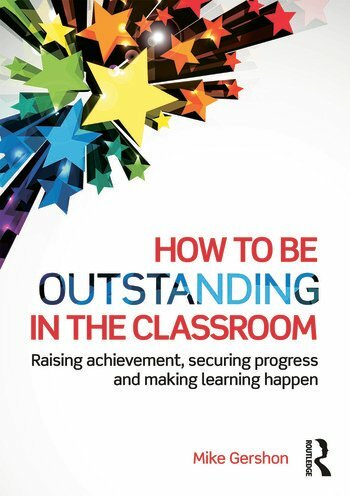 Every teacher wants to be outstanding. But what does outstanding mean? And how do we stay outstanding if the goalposts move? The role assessment plays in planning learning, securing progress and helping students to achieve great outcomes. Firmly rooted in the day-to-day experiences of being in the classroom, the book clearly explains the why, the how and what to do if things go wrong! Packed full of clear, easy-to-implement strategies and ideas, it is the text you can call upon time and again in order to cultivate and sustain the habits, actions and thoughts of outstanding teaching.